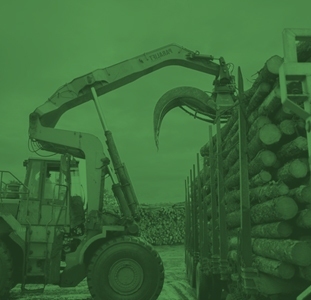 Montreal, QC, March 31st – EACOM Timber Corporation is pleased to announce that it has completed the purchase of Anthony-EACOM shares from Canfor Corporation (TSX:CFP). Anthony-EACOM, which manufactures and distributes P3 Joist® – a high quality solid flange I-joist, had previously been a 50/50 joint venture between Canfor and EACOM. 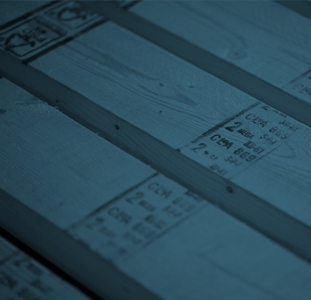 Aptly named P3 Joists®, these engineered wood I-joists provide a high performance alternative to dimension lumber joists for floor and roof applications. The engineered wood mill is located in Sault Ste. Marie, in the Province of Ontario, where EACOM also owns five softwood lumber mills. The change in ownership will result in the transfer of over 50 employees to the management of EACOM.